Intuitive workflow and ordering features. A number of stylish templates. Ability to create packages for your sessions to use again and again for future orders. Multiple cropping on different sizes. Extensive reporting capabilities (i.e. check profits and run sales reports). Ability to import and export entire orders. Easily combine multiple orders for one school. 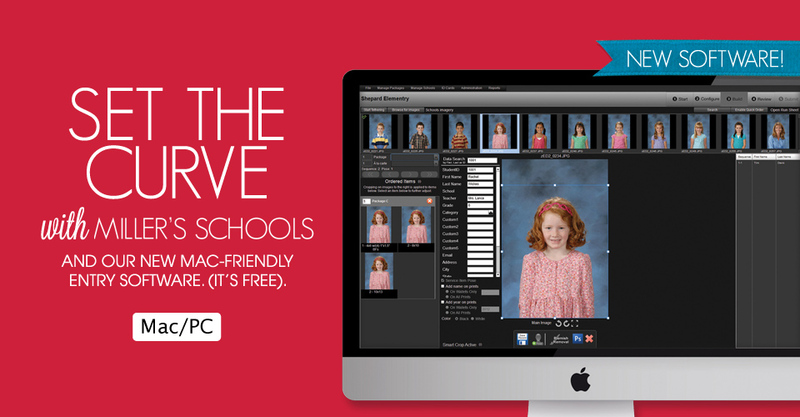 Head to the website to download Remote Suite Plus Schools and begin setting the curve among your competition. Industry-leading turnaround on every order. A wide variety of Schools products. To find out more about our services, visit the Schools Overview on millerslab.com.